Monday we started our study of the lines in our profiles by diving deep into the first two lines of the lower trigram. Today, we're climbing higher and digging into the 3rd and 4th lines, the Martyr and the Opportunist. Samuel Beckett may as well have been channeling the Martyr spirit when he wrote: "Ever tried. Ever failed. No matter. Try again. Fail again. Fail better." By nature, Martyrs bring innovation, movement and change to the 3rd line. They are super versatile and adaptable, but with a dash of unpredictability. At times, the Martyr is noncommittal and indecisive, and at others bold and daring, unafraid of breaking new ground in the name of metamorphosis, damned be the consequences. Their process is that of trial and error, and are used to picking themselves back up post-error, brushing themselves off, and trying again. The Martyr motto seems to be "try it and see," and when they're truly living their design, life is filled with beautiful opportunities to grow with failure and expand with success. Martyrs are all about figuring out what does not work, and they need come to their own conclusions via personal experience. There is a natural tenacity to the 3rd line which is so necessary for the trial and error process to be healthy and expansive (as opposed to soul-sucking and depleting). The tendency toward "bonds made and broken" is a huge part of the 3rd line experience, as Martyrs are often very quick to be able to tell when a relationship is not working or when the energy is off. They are quick to sniff out a liar and do not take life at face value. Deeply inquisitive by nature, Martyrs are always looking for the truth, the trick, or the loophole, and when they're in their integrity and living their design, life is one giant beautiful discovery process. 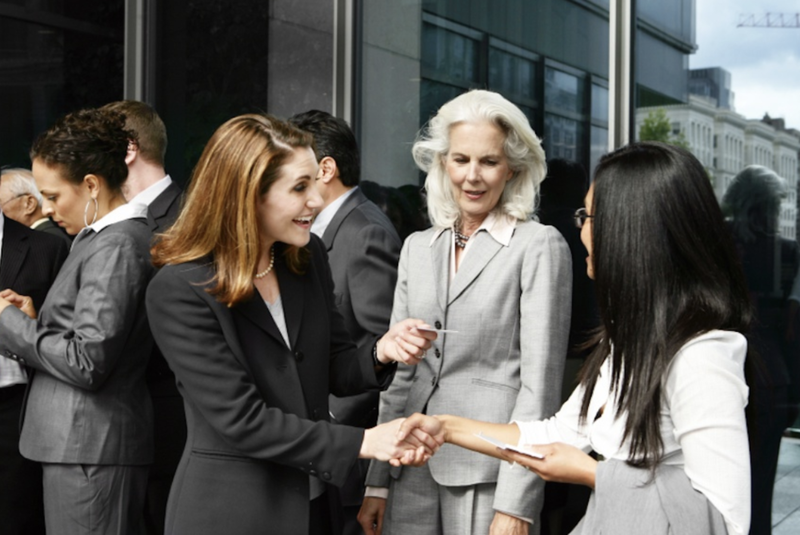 Always on the lookout for opportunities, the 4th line is all about networking. At their healthiest, the Opportunist's proclivity to meet and greet comes from a desire to be inclusive and welcoming. At their neediest, this networking is a clever mask for fear of rejection and a deep need to feel acknowledged and appreciated. And when Opportunists feel rejected, they tend to have to retreat and take the time they need to lick their wounds. The Opportunist may often find herself in traditional leadership roles, which suits her, as she likes to be able to lead her team in the most effective direction. But Opportunists want a return on their investment. They can usually see which opportunities or actions will benefit their team, and their leadership style can be a bit inflexible (read: doing things THEIR WAY or not at all). And if their insight and leadership aren't respected, they'll take their skills and insight elsewhere. Fittingly, the quality of life for an Opportunist is directly related to the quality of their relationships with their teammates. 4th lines aren't built for strangers and instead thrive on genuine, deep connections. Really paying attention to their strategy and authority can help the Opportunist call in the right people who are going to LOVE their leadership, VALUE their connection and ALLOW them to guide. Want to connect? Dying for a chart reading? Do you have a 3rd line (Martyr) or 4th line (Opportunist) in your profile? Did this resonate with you? Let me know in the comments!